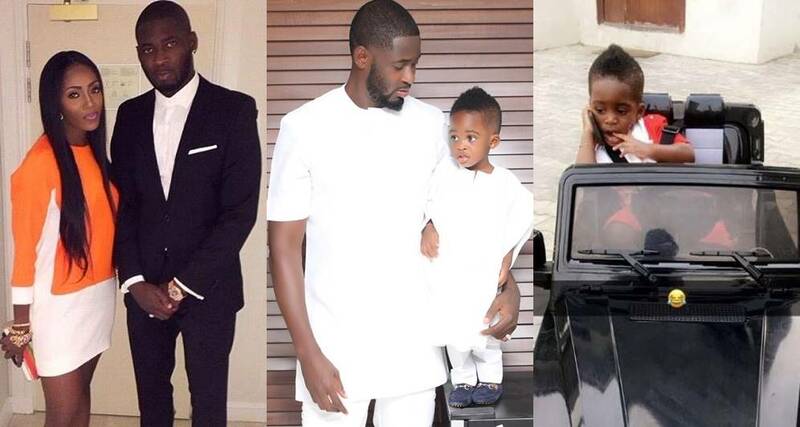 Yesterday, a fan said that Jamil Balogun, the son of singer, Tiwa Savage and her estranged husband, Teebillz will end up in a club. 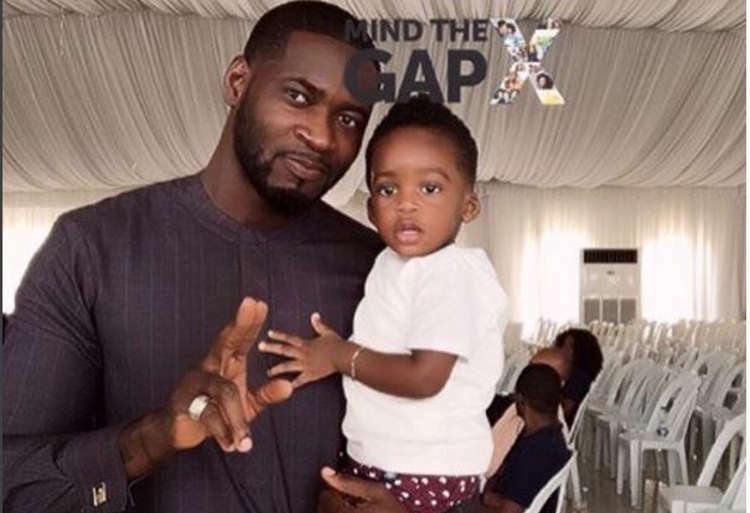 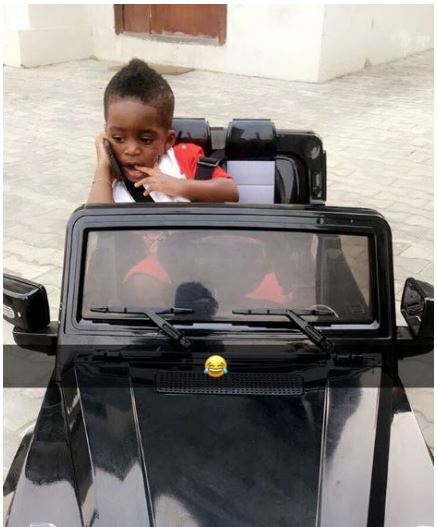 It all started when Teebillz shared a photo of his son Jamil posing with his ride, and a fan took to the comment section on the picture saying very soon the boy will end up in club Quilox. 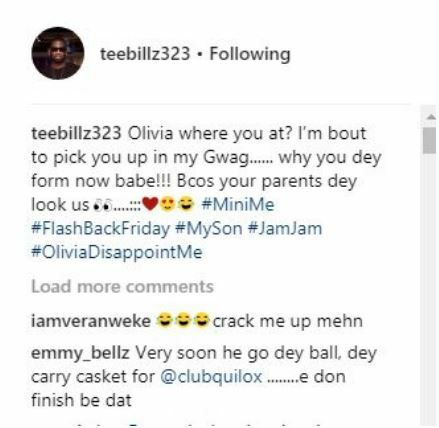 Tee billz was sure to handle the matter with maturity as he failed to clap back/insult the fan but gave a savage response telling her where his son would be.